Oscar Wilde once said, "Be yourself, everyone is already taken". 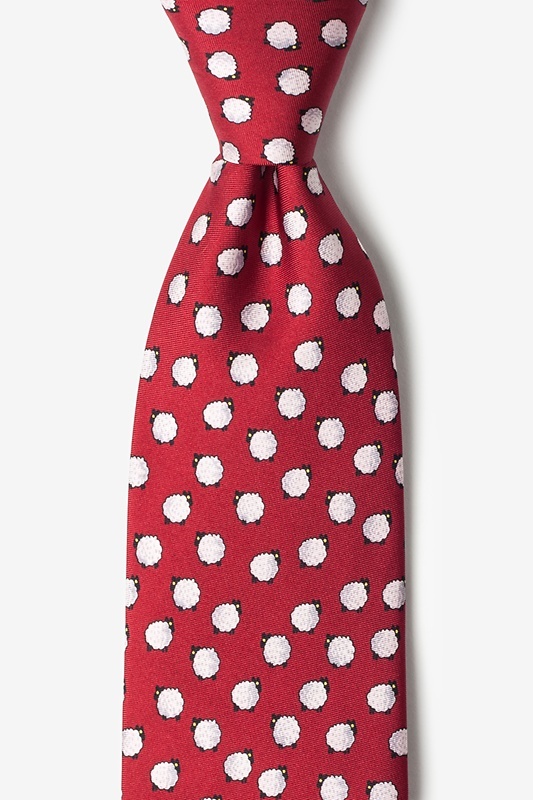 If you're known for your unique sense of style, the One Black Sheep Tie is perfect for you! Stand ou... read more Oscar Wilde once said, "Be yourself, everyone is already taken". 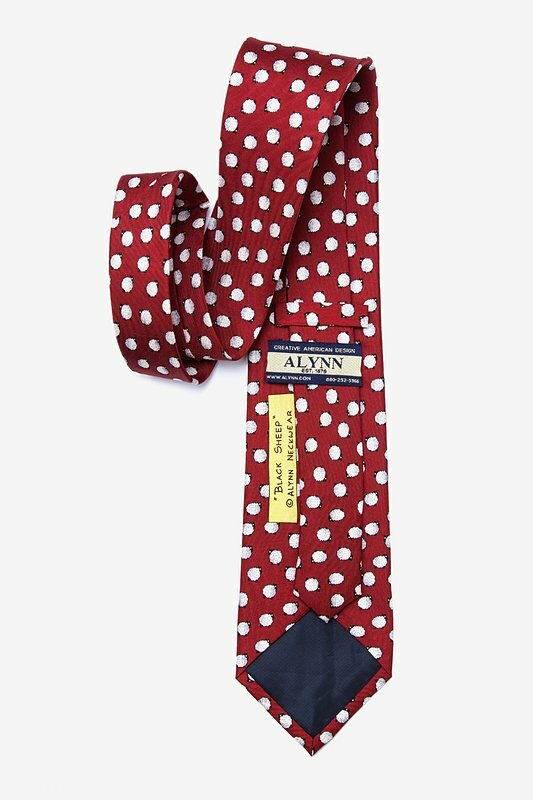 If you're known for your unique sense of style, the One Black Sheep Tie is perfect for you! 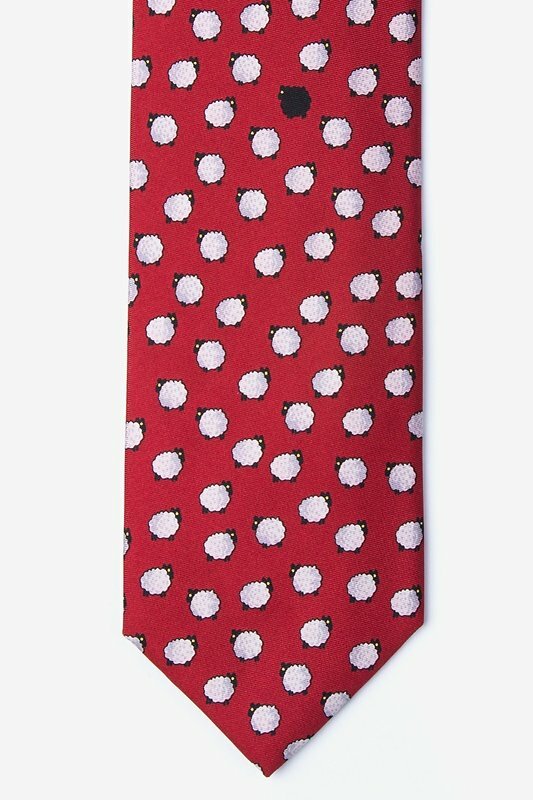 Stand out from the crowd with this necktie featuring a herd of white sheep and the unique black sheep.